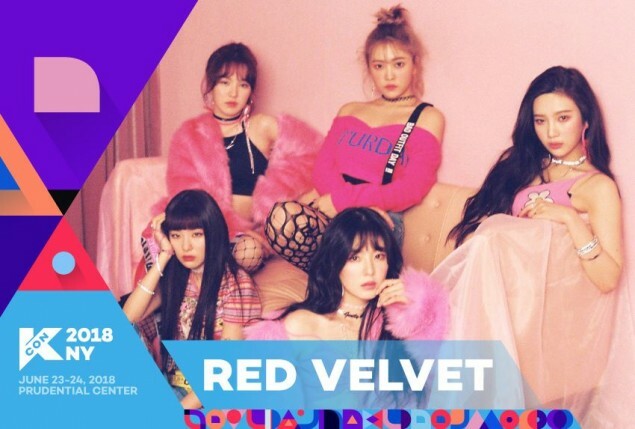 'KCON 2018 NY' finalizes its artist lineup with Red Velvet and Pentagon! 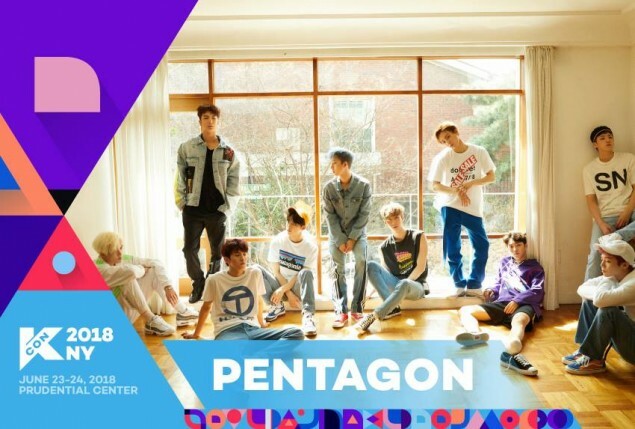 'KCON 2018 New York' has completed its lineup this year, just ahead of the upcoming convention on June 23-24 at the Prudential Center in Newark, New Jersey! 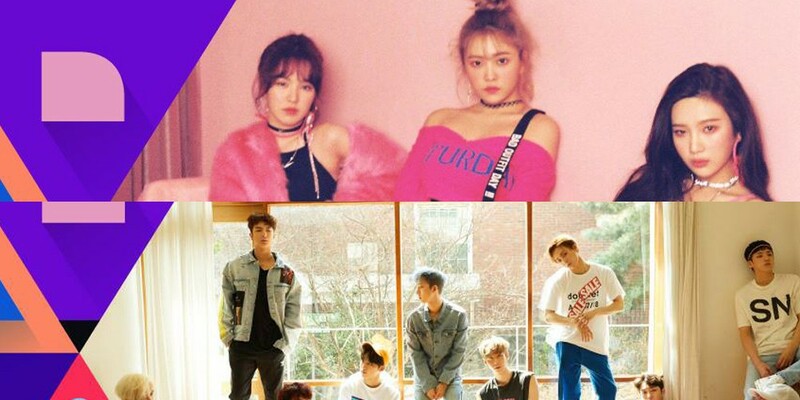 The last two artists to join the New York lineup are... Red Velvet and Pentagon! They will be performing alongside Wanna One, EXID, Heize, fromis_9, NCT 127, Stray Kids, and Super Junior. Tickets for 'KCON 2018 New York' go on sale on May 11 at 3PM EST. Will you be attending the convention?